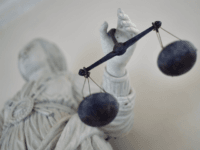 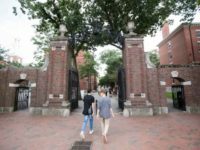 The plaintiffs in the ongoing trial over discriminatory practices at Harvard University believe that new evidence proves that the institution discriminates against Asian-American applicants. 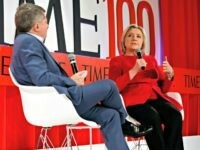 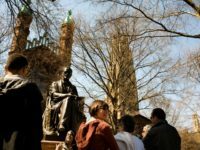 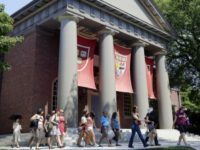 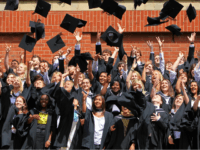 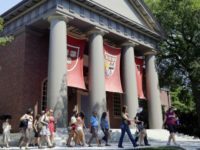 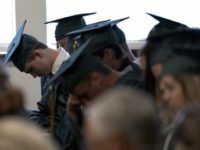 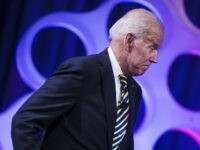 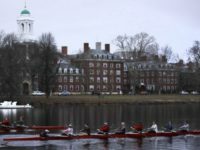 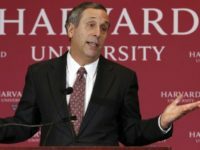 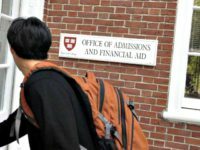 A report from the Harvard student newspaper revealed that school officials have tried to hide the university’s history of anti-semitism from being entered as evidence as part of an upcoming court case on alleged admissions discrimination against Asian students. 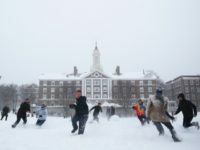 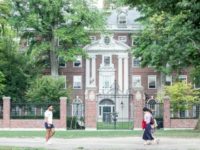 Newly published statistical data allegedly confirm Harvard’s discrimination against Asian-American applicants.